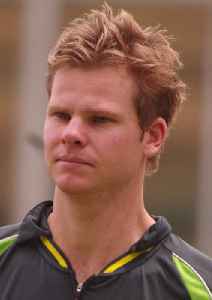 Steven Peter Devereux Smith is an Australian international cricketer and former captain of the Australian national team. On 30 December 2017, he reached a Test batting rating of 947, the second-highest of all time, only behind Don Bradman's 961. He was ranked top Test batsman in the world in 2015, 2016 and 2017, according to the ICC Player Rankings. 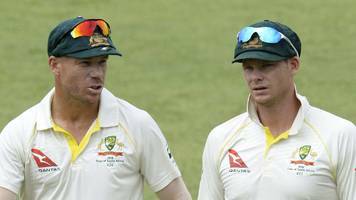 At various times, Smith has been described as one of the best batsmen in the world and considered the "best since Bradman" due to his high batting average. He played for New South Wales and Sydney Sixers in domestic cricket.